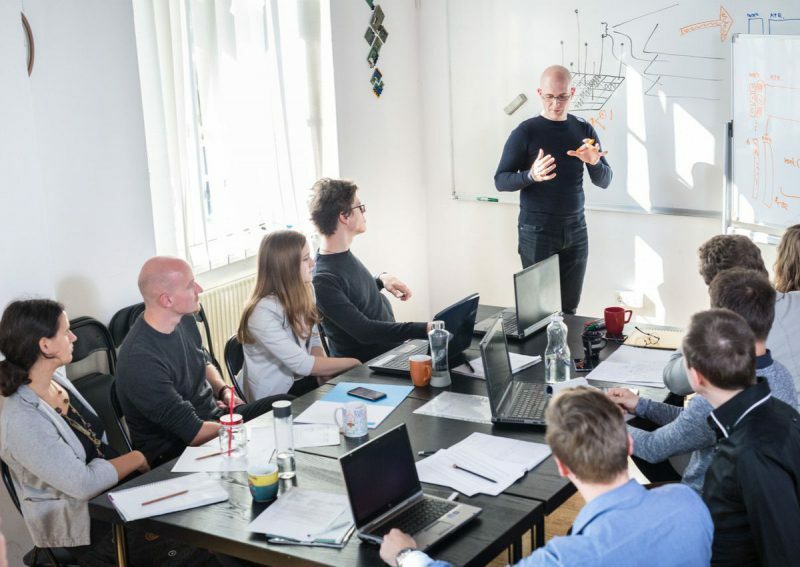 We offer professional training for all our software – either at our premises in Leipzig, Germany, or at your venue. Our training portfolio ranges from a simple four-hour product introduction up to a multi-day programming seminar. When planning and developing a training session we will always focus on your needs. The courses described on this page are only examples and can be adapted to the knowledge level of your participants. Especially for high-profile software like FormPro or the OmniPage Capture SDK we will work towards finding a solution for your tasks using your specific documents or forms. If you are in need of training for yourself or your employees please simply contact us. You want to understand and use even the most complex features of our solutions?